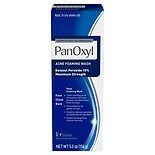 PanOxyl Acne Foaming Wash...5.5 oz. 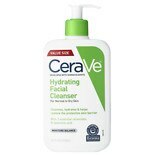 Clears existing acne blemishes and helps prevent new blemishes from forming. 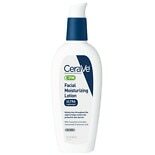 Quickly penetrates pores killing acne-causing bacteria on contest. 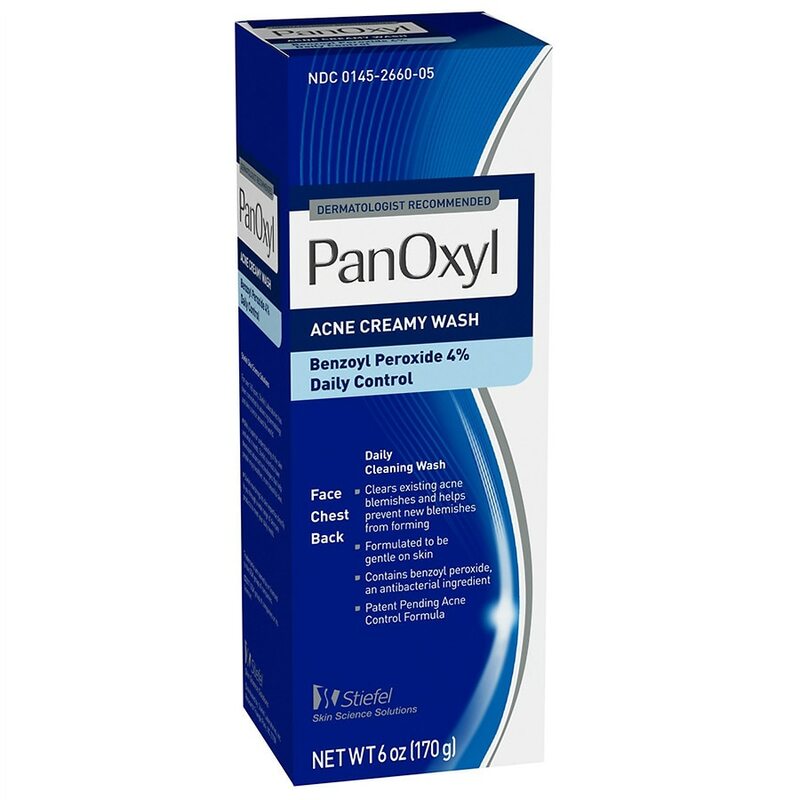 Patent Pending Acne Control Formula. Stiefel Skin Science Solutions For over 165 years Stiefel Laboratories has been committed to advancing dermatology and skin science around the world. With a superior understanding of the skin and what it needs, Stiefel scientists have developed advanced technologies that help people enjoy healthier, more beautiful skin. Stiefel now brings its skin expertise directly to you through a wide range of skin care products to meet your daily needs.